I was going through my old posts and I realized that I published my first ever blog post on 22nd of July a year ago. It has been a long journey since then. I remember how scared I was before publishing my first post. I didn't know what response would I get from readers and will I be able to write anything else afterwards. But I am so grateful to all those who showed their support and helped me in building my confidence. Because of your love, I made it till now. And I am hoping that we will stay connected in future. 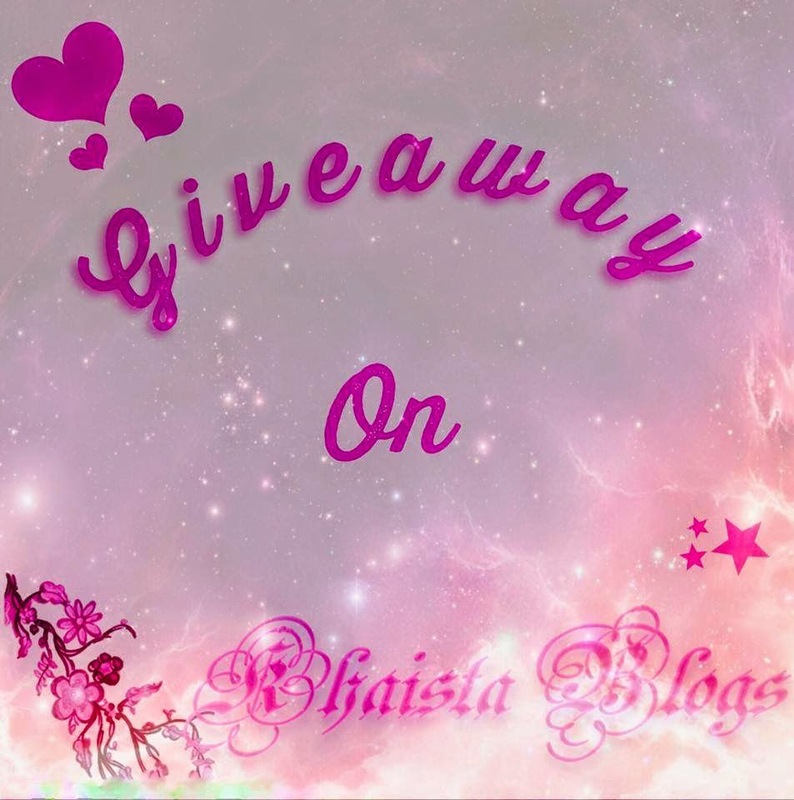 As a token of appreciation, I am hosting a giveaway on my blog and giving all my lovely readers a chance to win some goodies. You can enter in this giveaway following below two steps. You can earn some bonus entries by following me on Instagram and Twitter. 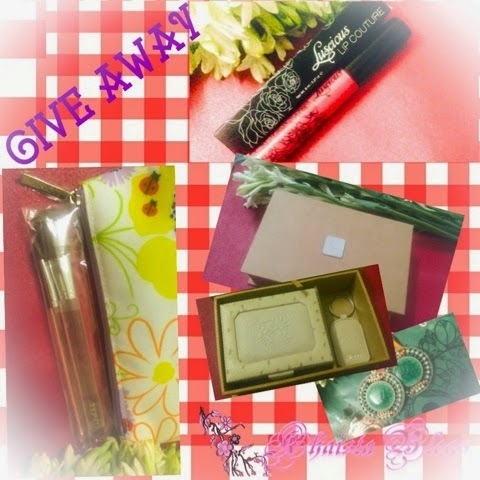 Giveaway will be open till 30th July 2014. Please NOTE only one entry per person will be acceptable on Facebook and Blogger each. Multiple entries will not be consider and will automatically disqualify. I will keep a strict check on all entries, any fake accounts or spamming will not be entertain. P.S. This post is not sponsored by any means. All gifts item were purchased with my own money. All done! followed u on twitter, following ur blog FB part is also done! now cant wait! :D :D good luck other participants! following on fb, twitter n instagram! I would win it so i ll b able to post some worthy reviews at my blog..